Five former Special Forces operatives are about to go on the mission of their lives but this time, their country won't be backing them. 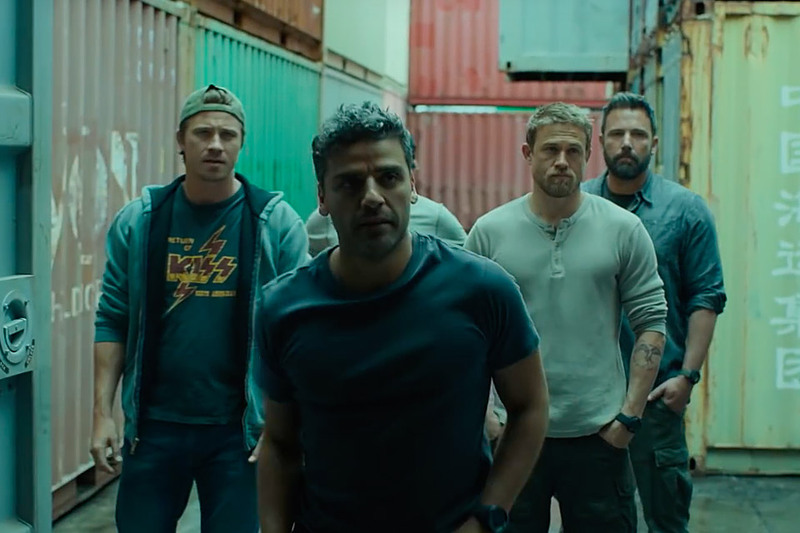 Made up of Ben Affleck, Oscar Isaac, Charlie Hunnam, Garrett Hedlund, and Pedro Pascal, the team heads to a remote multi-border zone in South America to use their skills to steal money from a deadly cartel. The film will premiere on Netflix on March 13, 2019. 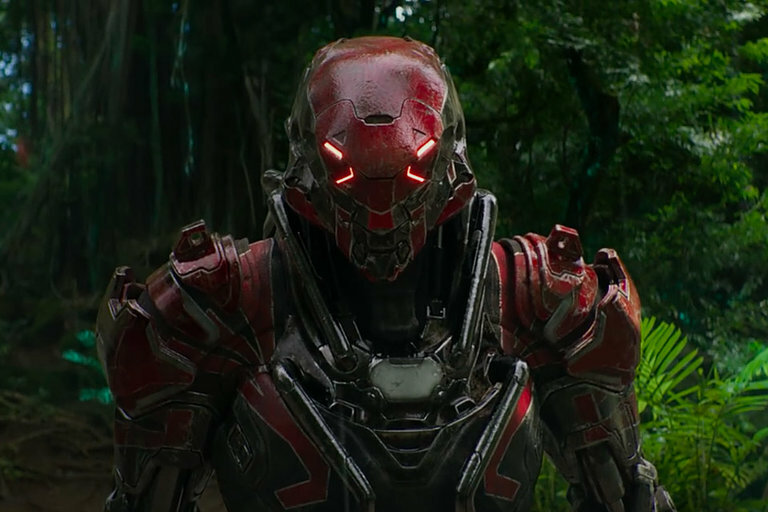 For the upcoming game Anthem, developer BioWare enlisted District 9 director Neill Blomkamp's Oats Studios to create a live-action trailer. Called Conviction, the three-minute short takes place in the game's open world and shows off the customizable exosuits that characters wear called Javelins. The rest of the details will be available when the game drops February 22, 2019. David Gelb curbs your cravings with another course of his award-winning docu-series. 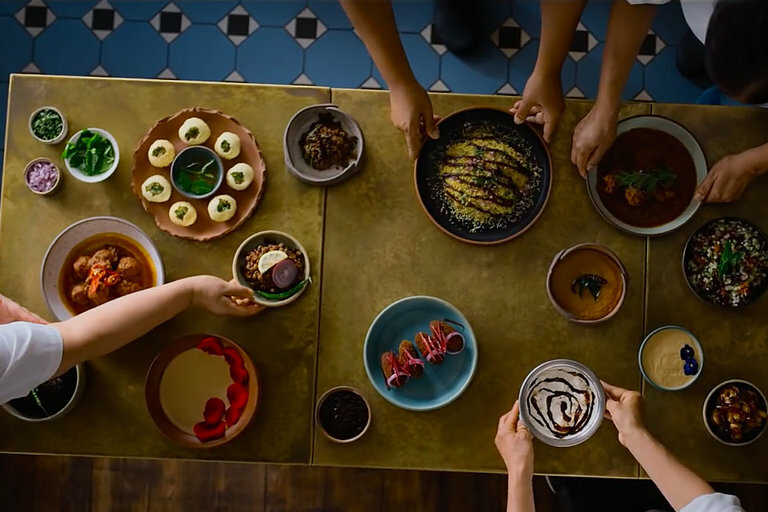 Season six will feature four new culinary superstars from around the globe, showcased using the show's signature cinematic flair. Featuring chefs Mashama Bailey, Asma Khan, Sean Brock, and Italian butcher Dario Cecchini, the series returns to Netflix February 22, 2019. 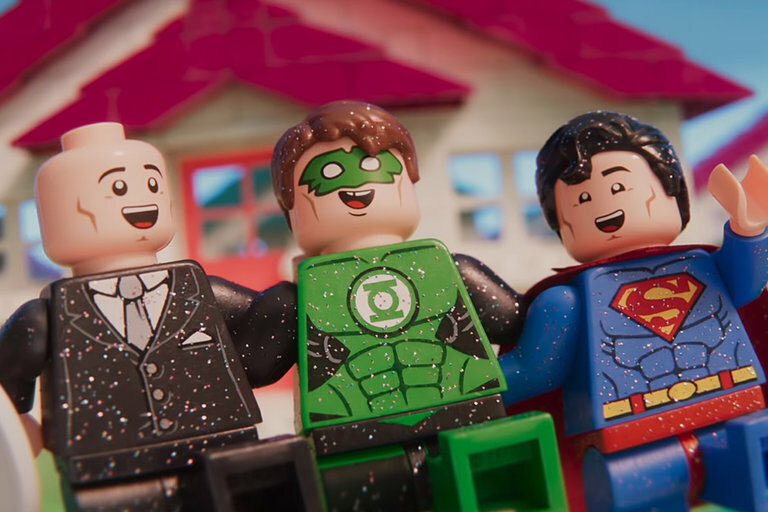 The LEGO Movie 2: The Second Part is in theaters and is packed with your favorite characters, witty writing, and original music. Beck enlisted Robyn and the Lonely Island for the collaboration track "Super Cool", bringing a dose of pop-funk to the big screen. 1200 more pencils and another Fender-style guitar — Burl Art is back with another masterpiece. His first acrylic resin-and-colored-pencil instrument was a Fender Stratocaster, and this time, Burl built the other classic Fender — the Telecaster. 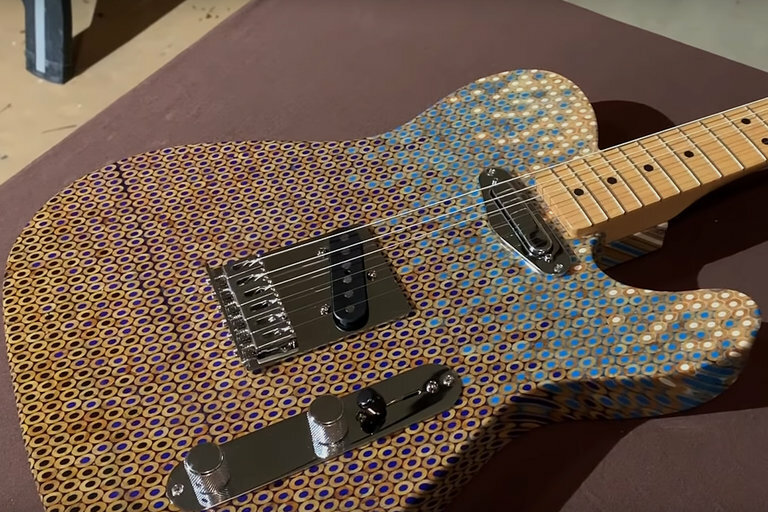 Using a slightly different approach, Burl has refined his process and used a limited pallet to give the Tele a waterfall-style fade using white, blue, and black pencils. 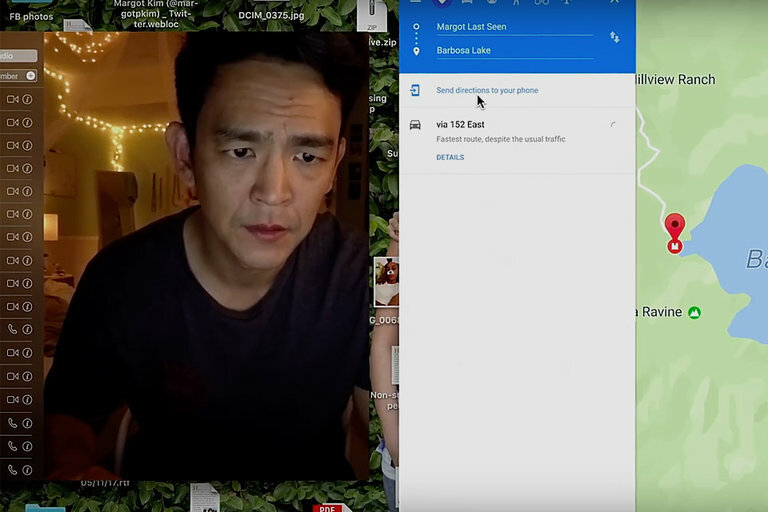 In Aneesh Chaganty's 2018 film Searching, a father tries to find his teenage daughter after she disappears. While the storyline is a bit played out, the method Chaganty used to capture it was completely original. Most of the film was told through computer screens and smartphones. Lessons from a Screenplay explores the director's unconventional approach to storytelling along with the challenge screenwriters faced to create an emotional film through simple text messages. Hinting at an origin story, Amazon's original series Hanna attempts to take a more in-depth look at the title character and her mercenary father, fleshing out the 2011 action thriller of the same name. The original film's writer David Farr also penned the upcoming script. It stars Joel Kinnaman and Mireille Enos, who were previously together in The Killing, while Esme Creed-Miles plays the main character. The series is coming to Amazon in March 2019.